So promised Jeremy Hunt in February this year. 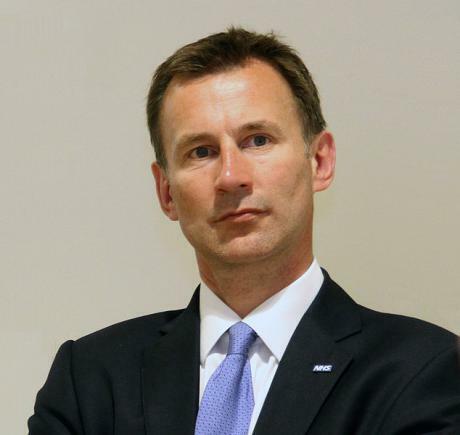 However, Hunt’s latest moves have shown that his rhetoric is not to be matched by real protection for whistleblowers. The plan now adopted by Hunt was first presented in February’s Freedom to Speak Up Review into NHS whistleblowing. It was published by Sir Robert Francis QC – the man previously hired to report into the failings of care at Mid Staffordshire and to devise a plan to ensure they never happened again. One of the key findings of the landmark 2013 Francis report into Mid Staffs was that staff were too scared to report poor care. Francis pressed for criminal sanctions against whistleblower suppression. But disappointingly in his new whistleblowing review, Francis rejected criminal sanctions.